One unique friend code per 3DS, register once! When friends are registered via local wireless, it is instant. No code exchange needed. No codes needed to play with those registered friends online. See what they're playing when they're playing. Join them easily. Spotpass makes contact with wireless broadband for receiving content, even when you aren't activating it yourself. Works in sleep mode and even when any game is in the slot. You can block this activity if you want. Nintendo e-Shop makes shopping easier. Game Boy and Game Boy Color hits added, plus new downloadable software titles. Nintendo is kicking off a tour with 5,000 interactive demo units in the launch period. Mobile units as well for street stops. Aim to reach 400,000 people during an 8-week launch campaign. Hoping to have 1 million people test the unit this summer. 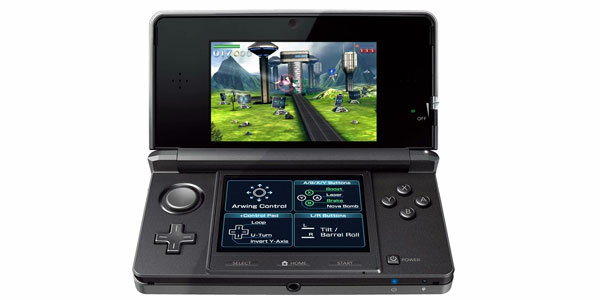 Nintendo 3DS will cost $249. So what do you all think about this??? I'm fine with the price, but some people I know will wait a bit for a price cut. I think the price is fine, especially considering what all is in this thing. It's got 3 cameras, better online (and local) functionality, a touch screen, microphone, and a 3D screen that doesn't require glasses. There's really a ton of stuff in that thing. As for the release date, I guess I can live with it, though I wish it was earlier in March. And why didn't they announce the launch day games? I hope Pilot Wings is one of them. I really liked that game at E3, even though the demo was very short. 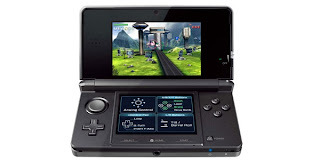 Sorry, I also forgot to mention the gyroscope and accelerometers inside the 3DS as well. So consider it containing a Wiimote inside with Motion Plus. Just thought I'd clarify that. Not buying till price drops or 3ds lite comes out. What's funny is that the only reason people claimed it was $300 was because the yen to the dollar was a lot different in 2006 when Wii was released than it is now. Back then 25000 yen equal less than $250; now it equals about $300. What Travis said for the most part. Besides; I always buy my new systems in July during my birthday so it wouldn't matter much when the system was released. I wonder if Face Raiders was originally called Target Shooting; but the name changed due to what happened in Arizona?